It is really important that children attend school every day where possible. There are times, however, when they are too ill to attend and in these circumstances it is important that the school office is informed of the reason for this absence as soon as possible, preferably on the first day of absence. The school and the Education Welfare Officer regularly scrutinises attendance registers and will contact parents/carers if we have any concerns over a child’s attendance. All children arriving late must report to the school office. 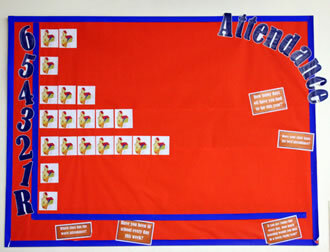 Regular attendance and punctuality are very important and make a huge difference to your child’s progress. Absences for birthdays, shopping or long weekends aren’t permitted. Holidays in term time are not authorised by the school except in exceptional circumstances.